The European Foundation for Support of Culture will hold the New Names Malta Festival – comprising of a series of concerts by Malta’s young stars and also young talented musicians from other nations. 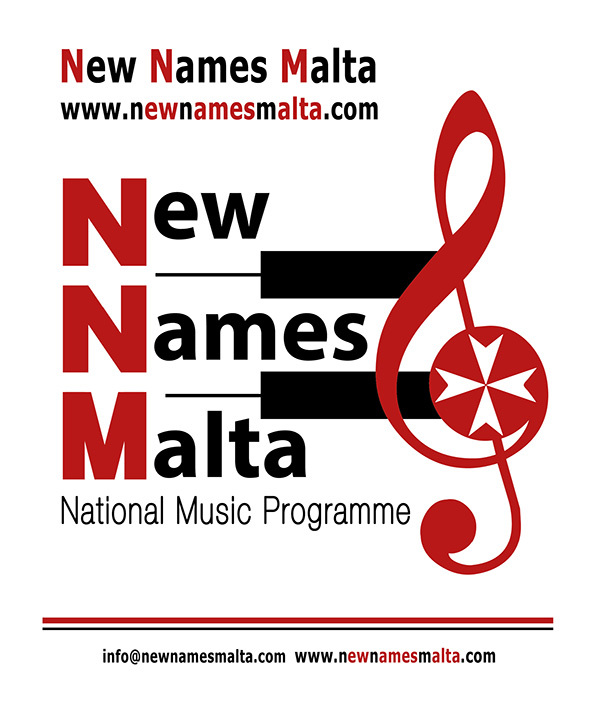 The New Names Malta – National Music Programme was established in 2015 under the patronage of the President of Malta H.E. Ms Marie-Louise Coleiro Preca. This programme was initiated to search, selection and promotion of very youthful musicians. The initiator and president of this programme is maestro Alan Chircop, a prominent Maltese musical figure and international orchestra conductor. The artistic committee of the New Names Malta – National Music Programme will comprise prominent figures in the world of arts, outstanding musicians, professors and pedagogues from the best conservatoires, music academies and other international higher education establishments. Participants of the Festival are granted a unique opportunity to display their talents to a broader public, to make friends with other young performers from different countries sharing the same interests and possessing similar talents, who might be brought up in a different national environment. Playing together, young musicians will perform works of modern Maltese and other European composers. Concerts by young classical talents will take place at prestigious concert halls in Malta, such as the Mediterranean Conference Centre, St. Francis Oratorio, Robert Samut Hall, with appearances also at San Anton Presidential Palace and the Parliament. During their performance, young stars will be supported by the Malta Philharmonic Orchestra and the Malta Philharmonic Youth Orchestra.